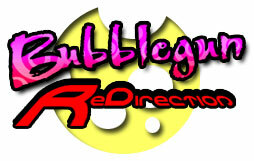 Thank you for visiting Bubblegun but we are Sorry the link you have followed has been updated. 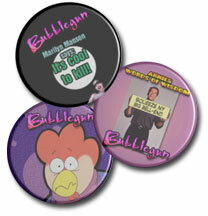 For your new ticket to culture, humor and entertainment please visit our improved website at www.bubblegun.com. If the page you require is not on the site please email me at steve@bubblegun.com with the details of the missing page and I will update it for you as soon as possible. Copyright 1999 - 2005 Bubblegun.com and its respective copyright owners, unless otherwise stated. All rights reserved. Website designed by New Link Design.